This week things got a little CrAzY at work (womp womp boooring), and in life (exciting and scary and awesome -- I hate keeping secrets but I will for now and I promise details to come…#YearToBeBrave). So deal with all the madness, I put out the call (via my gchat status) for my friends to send me calming music suggestions. I got: Pat Metheny, The Hackensaw Boys, this station, and David Benoit. Enjoy! 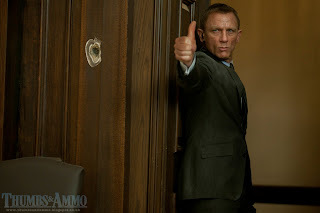 Though this week was not the best, it is Friday, so we still have Best of the Week links. My most popular post this week was IT Band Knee Pain (Foam Rolling, Stretching, and Strengthening), which means it must be spring marathon season. 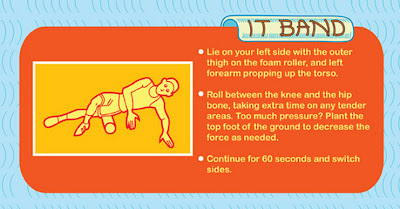 Foam rollers FTW!!! Also, want to know a random bloggy fun stat? 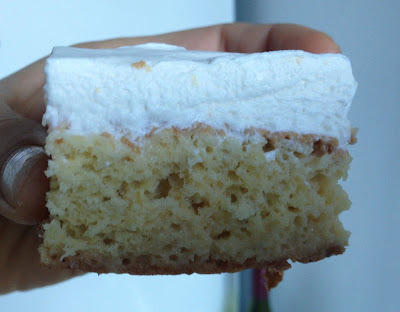 Here are my all-time (almost 4 years) top 10 search keywords: running, slutty brownies, lemon filled cupcakes, eat run read, cherry frosting, costa rica, reading, sweet potato frittata, jogging, and bikram yoga. 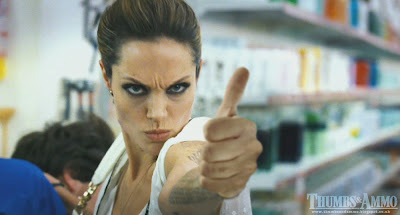 So there’s that – thank you Google Analytics. Yummmm. “Make a Wish! 39 Amazing Birthday Cake Recipes” Jess’s comment: “Omg these all look so good…why am I trying to turn this cake slideshow into a bracket? 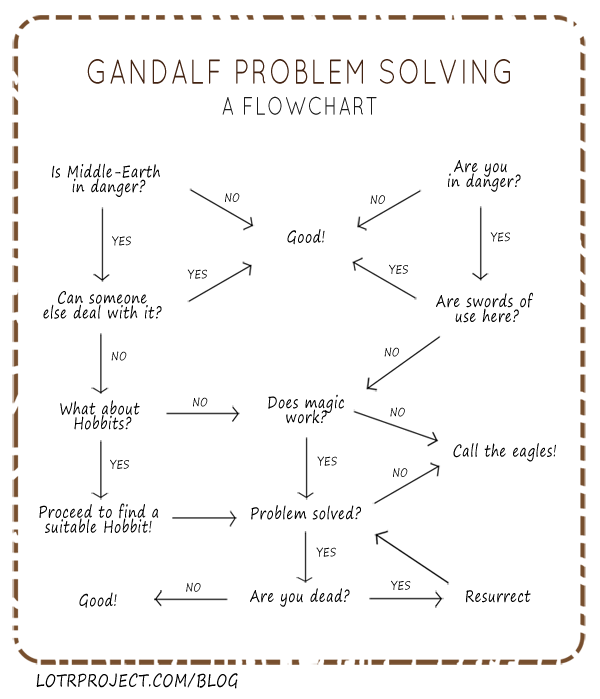 ?” GENIUS! That’s it guys. Next year I’m doing cake March Madness and anyone who lives nearby is eating/voting on winners. GET PSYCHED. 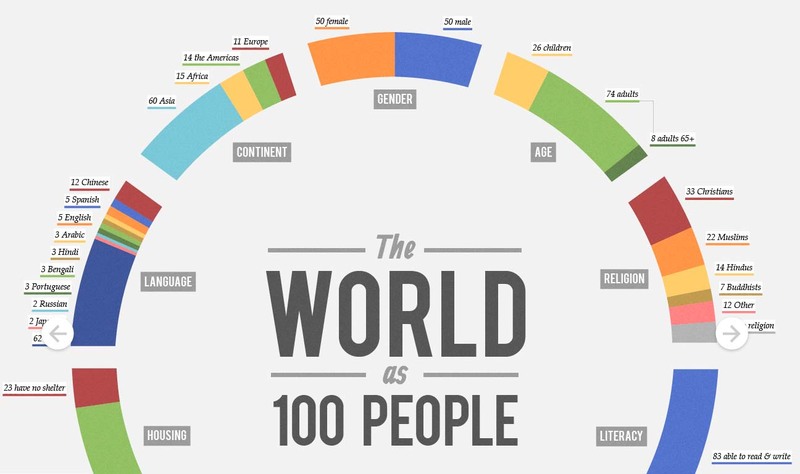 Infographic: “The World as 100 People” The continent, literacy, and water/nutrition breakdowns are particularly interesting. 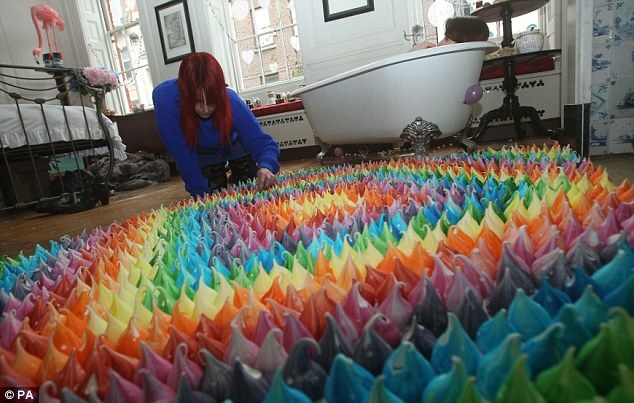 A London hotel has undergone a complete renovation to become a mostly edible ‘cake hotel.’ This extreme undertaking, headed up by Tate & Lyle Sugars, took 14 bakers and more than 900 hours to complete. 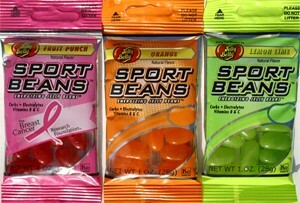 What kind of stuff did they concoct? Edible books, rugs made from meringues, marshmallow garlands, bathtubs filled with caramel popcorn, a giant sea turtle cake and more more than you can sink your cavity-stricken teeth into. HA. Though I feel like it should be more…and the real question is, how many Peanut M&Ms? 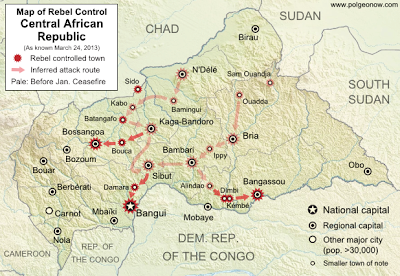 Central African Republic is a country. 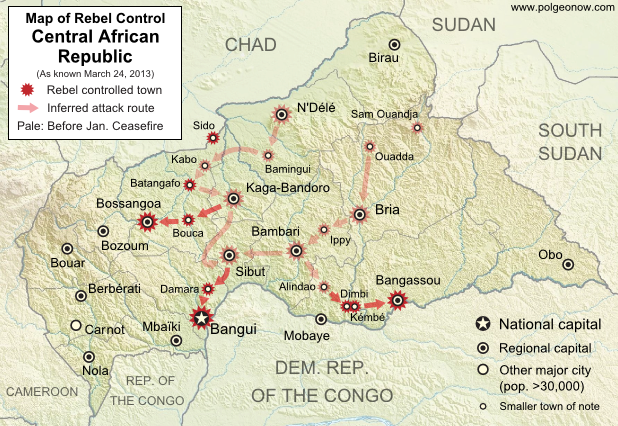 This is an interesting map: "Central African Republic: Map of Rebel Advance to Capital." TRUTH: And if you're looking for cultural diversity, you're in luck! There are kids from all over New Jersey, Long Island, and California. They'll make it quite clear that they're respectively disappointed in Boston's bagels, pizza, and Mexican food. AWWWW! The esplanade is your "campus." 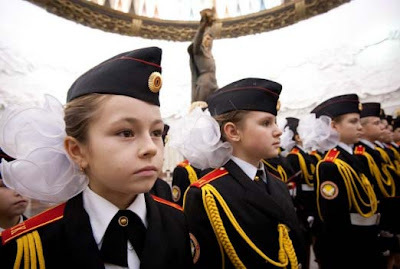 The young students attend the Moscow Female Cadet Boarding School No. 9 — which Mr. Kozmin calls “one of the elite military academies in Russia.” It is a state school, free to all who attend, though the competition to be admitted is intense. These girls, Lennon and Maisy Stella are in Nashville. They are SO talented! Who doesn't need a little extra money on the side? 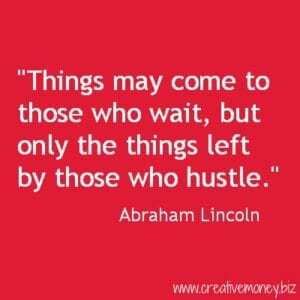 "Five Steps To Finding Your Side Hustle." I much prefer they make more money than spend less. So in those cases, I recommend a side hustle. A “side hustle” is my term for earning money doing something other than your primary job. For self employed people, a side hustle can be the way to make rent while you’re building the business. Regardless of the reason, a side hustle provides peace of mind and additional income to help pay off debt, build reserves and fund your goals when your regular employment cash flow seems too tight to make it all work. And finally, watch this guy dancing. Horrifying and yet hilarious. I challenge you not to smile. 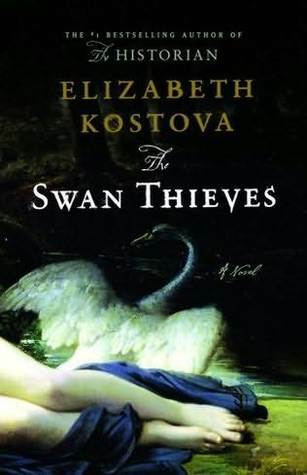 I suggested my book club read The Swan Thieves by Elizabeth Kostova, but honestly, I have no idea who recommended it to me in the first place. Anyone? [Update: mystery solved, it was this lovely grammarian.] Oh well, I’m glad it was good! Basically it is Marlow going back through the women in Oliver’s life – his ex-wife, mistress, and a mysterious and captivating woman in a painting – trying to piece it all together, but then getting sucked in to Oliver’s obsessions himself. Don’t be intimidated by the book's length, just settle in for the ride. The story switches narrators and time periods chapter by chapter, so it really never drags. I preferred the modern-day parts of the story over the nineteenth century pieces, but they all came together well. The Swan Thieves isn’t particularly revolutionary, just a very nice read. Conclusion? A lovely read. I say go for it! I went for my first post-marathon run this morning and I’m not going to lie friends, it was kinda hard! Why should you take time off after a race? Because you need to recover well duh! Even if you think you feel good. There’s a thing called “micro-tear muscle damage” which basically means that you worked really hard and your muscle cells are hurt (even if they don’t feel like they hurt) and so you need to a rest to get back to normal. Slow exercise increases blood (and therefore oxygen) flow to muscles, which will help with your recovery. This is why it’s important to take easy days after hard workouts. But when you run a MARATHON, you may or may not have micro-teared (micro-torn? HA this is silly.) everything, which means you need to take a looong time to slowly recover. Do you need to mentally recover? Frank Shorter says, "You’re not ready to run another marathon until you’ve forgotten the last one." Some people lose motivation to run when they don’t have a big goal race, therefore after finishing a marathon they feel a bit lost. 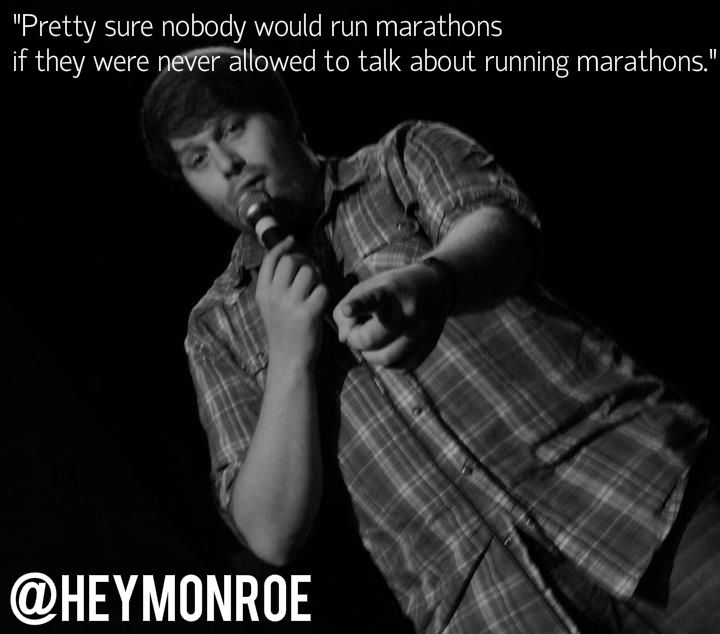 OR if the race goes horrifically wrong – I imagine that would make getting back into running more difficult. 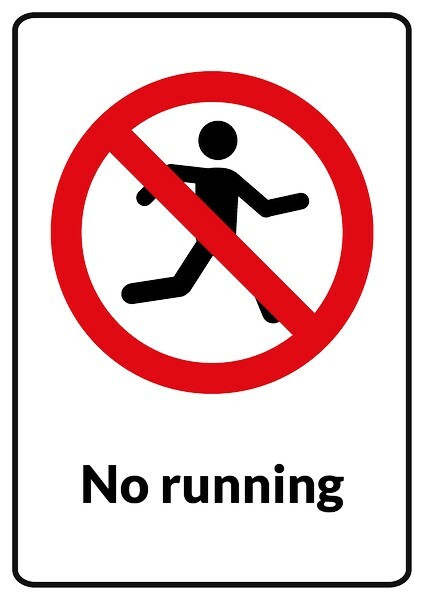 Only you know you here – if running isn't making you happy or feel good, then don't do it! 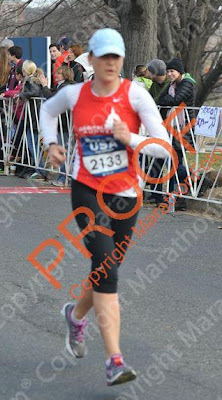 I’ve never been a big goal-setter, and I always like running and training, so mentally post-race I'm good. It is reasonable and expected to take two weeks completely off after a big race. Coach George recommends 3-7 days of no running at all, followed by 2-3 weeks of very light running. Back when she was speedy, my mama took a full month off after her fastest marathons. 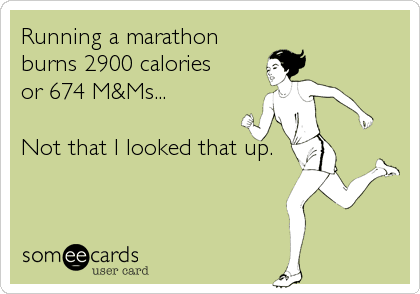 And all you crazy runners out there – yes I’m looking at YOU. And at me. Don’t worry we’re all in this together! – resting for seven to ten days will have little negative impact on your current fitness, and the long-term gains will outweigh any temporary reduction in fitness. So I raced last Saturday (11 days ago). And luckily, last week I didn’t feel anywhere near as sore as expected. BUT as we have learned, just because I don't feel sore, doesn't mean everything is ok! 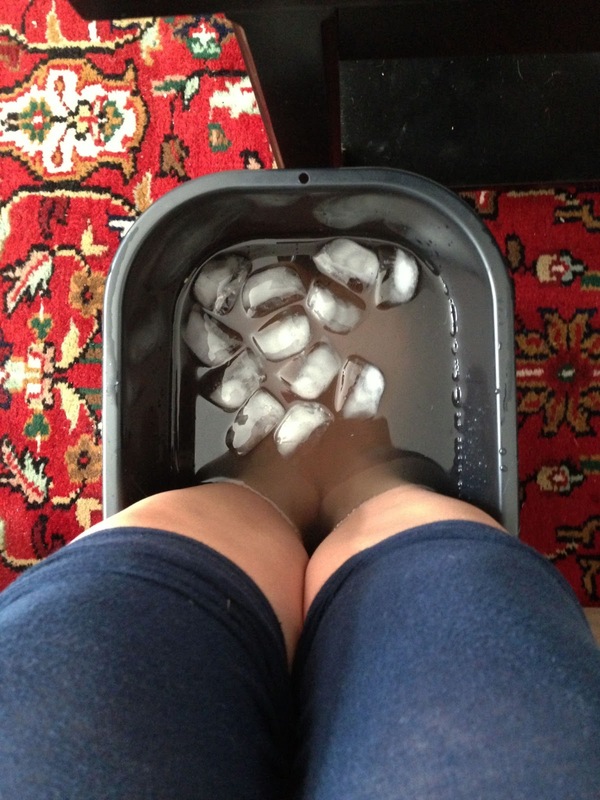 I took two days completely off post-race – two days that involved a lot of ice. Then I got in the pool to shake things out (ever so gently) on Day 3. Small trash can + ice = fun? By Day 5 (Thursday), I thought I was totally back to normal, but I definitely did not feel the urge to run. Since then I’ve been puttering in the pool and at the gym, mostly to amuse myself and because, like I said, I like to do things. Today was my first run and it felt odd, kinda like I forgot how to run. I also learned that I am definitely not recovered yet, so I may take some more time off. I’m over the pool…but other cross-training may have to kick in soon. 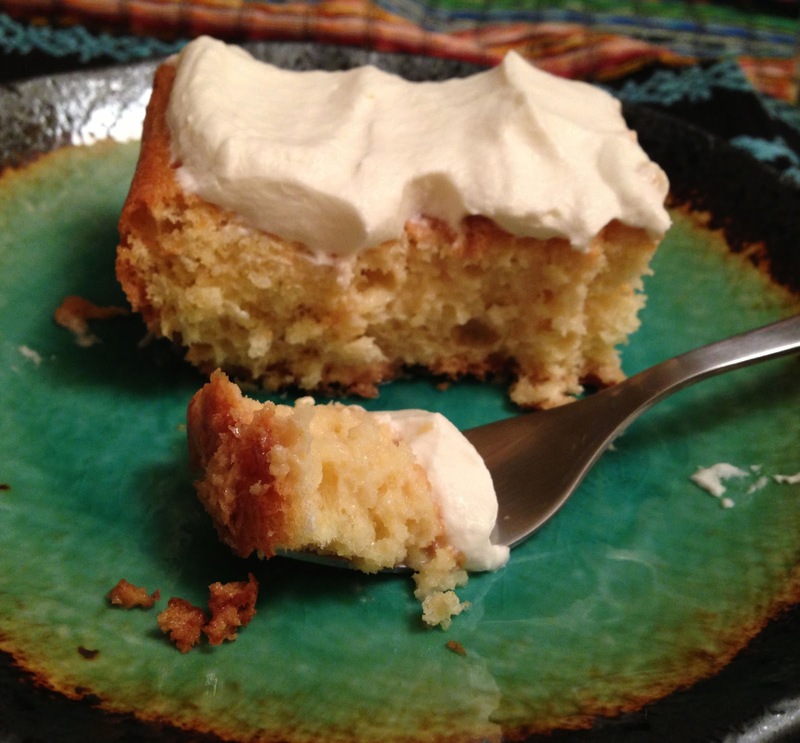 But really – it is shameful that I grew up in California, have a Hispanic last name, celebrate Cinco de Mayo with the best of them, and yet until very recently had never eaten Tres Leches Cake! Well well well, welcome me to the light friends – I’m a full convert. 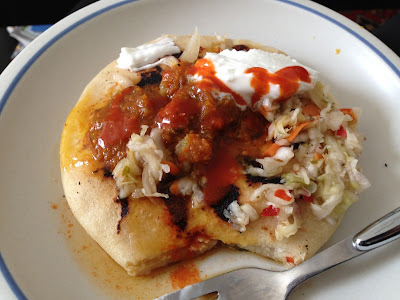 I made this for a party a while back, to go with some fabulous shrimp tacos. And holy YUM. Everyone started with “just a small piece” and before we knew it one small piece became another became another, and the four of us had eaten almost the entire thing. Tres Leches is a yellow eggy cake (i.e. 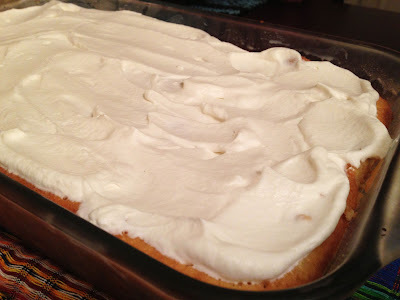 sponge cake) with milk in the cake, then soaked in a mix of sweetened condensed milk, evaporated milk, and heavy cream. (So technically this recipe is a Quatres Leches cake!) And then it’s all covered with a layer of fresh whipped cream. AKA not for the faint of heart. It’s served cold and doesn’t feel soggy/gross at all. 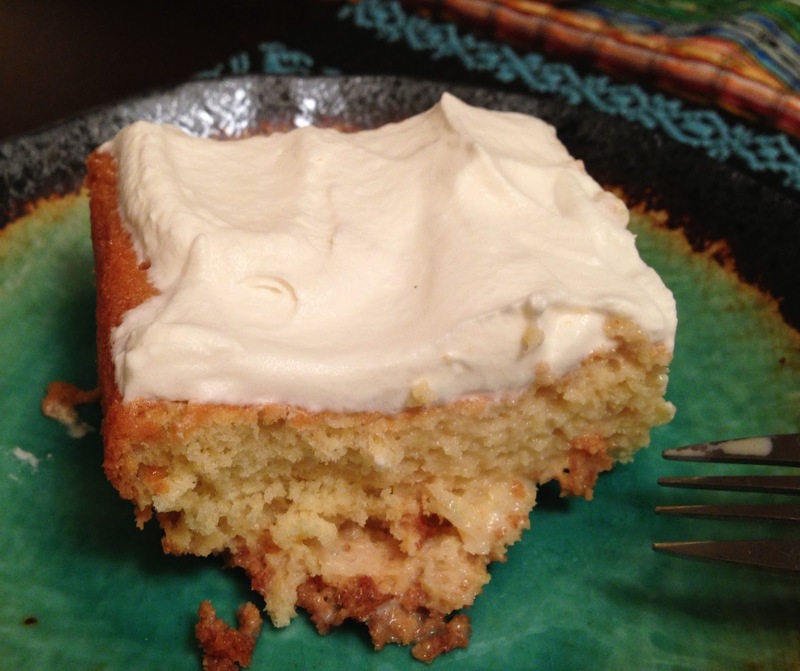 There’s no butter in the actual cake, so holds its shape well and is like a sponge of pure creamy goodness on your fork. And I’m not embarrassed to admit: leftovers of this cake = best breakfast cake EVER. 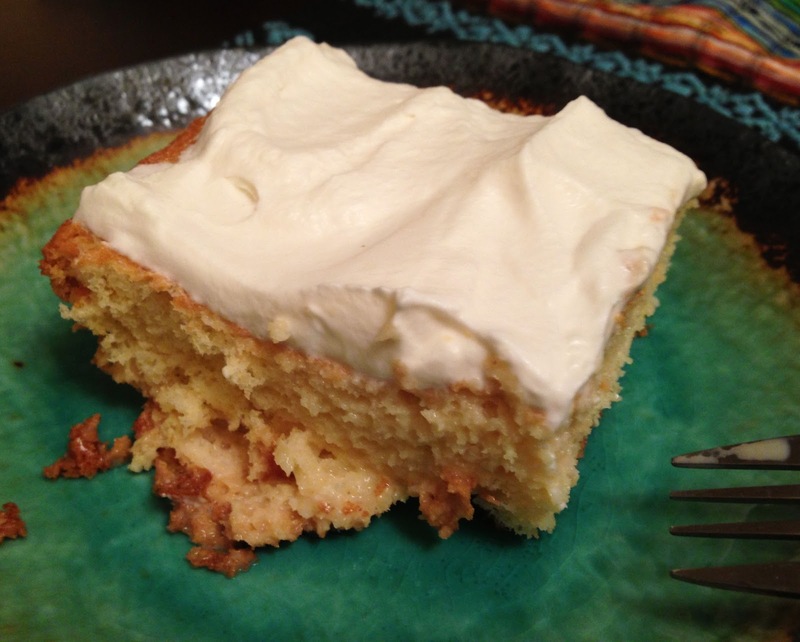 For the topping: Before serving, beat 1 pint heavy cream with 3 tablespoons of sugar until thick and spreadable. Spread over the surface of the cake. Decorate cake with whole or chopped maraschino cherries. Serve cold and enjoy! Well I kind of dropped off the face of the blogging world this week…but I’m here! And bringing you some Best of the Week linkage that is a little late but worth the wait. On the running front, I feel like I’ve totally recovered from my marathon, but rumor/people more experienced than I have it that this is a misconception. So I’m relaxing, not running, and doing many fun things instead! 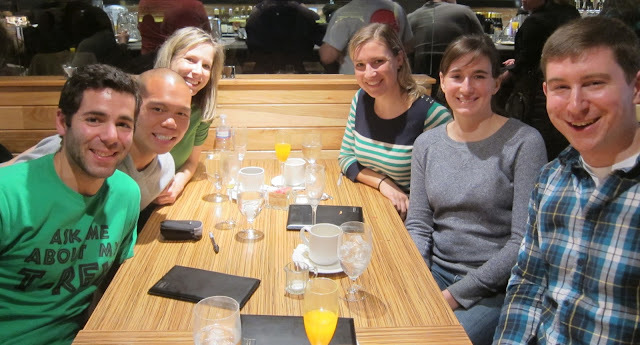 My most popular post this week was my Rock 'n' Roll USA Marathon Race Report. Thanks again to everyone who cheered me on! Priorities guys: TEAM ALPACA! Vote now in Animals March Madness!!! Well now I want to go to Laos. And am very impressed with Outside Magazine's writers! "Don't Mess with Perfect." I don't know if I have a "perfect" place or meal...anyone else? Elizabeth Gilbert says she’s never going back to Luang Prabang. 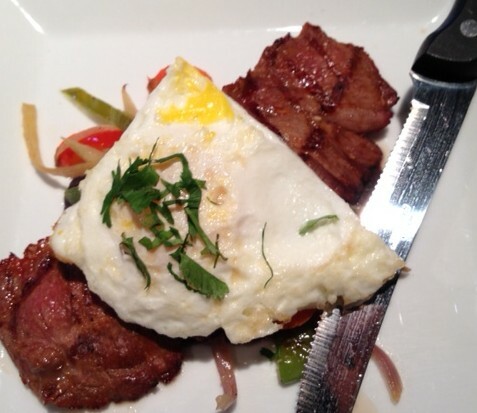 Her memory of the place—and of one meal in particular—is too wonderful to risk a second glance. In the lifetime of every traveler, we encounter two distinct types of unforgettable cities. 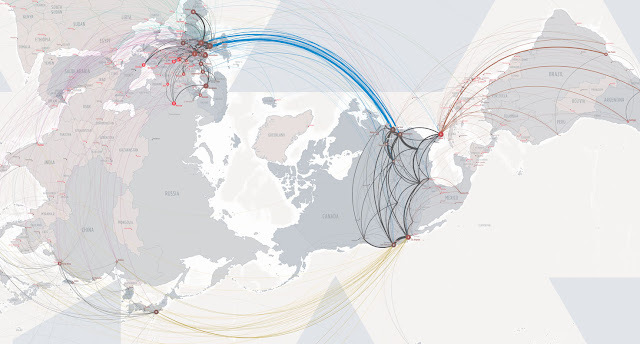 There are the cities we love so much that we wish we could return there every year. For me, this list includes such places as Rome, Bangkok, Miami, and Vancouver. Then there are the cities we love so much that we must never, ever go back again. For me, that list is short: Luang Prabang, Laos. It’s the only city I’ve ever encountered that is so marvelous that I refuse to revisit it, because I can’t take the psychological risk that anything might disturb my perfect memories of the place. Every 9-year-old’s (and let's be real, 26-year-old's) dream – to have a dinosaur species named after you!!! 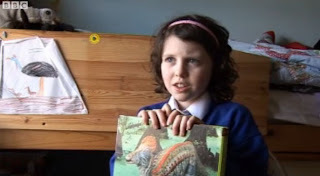 A nine-year-old girl has had a prehistoric creature named in her honour after fossilised bones she found turned out to be an undiscovered species. Daisy Morris, from the Isle of Wight, stumbled upon the remains on Atherfield beach four years ago. A scientific paper stated the newly-discovered species of pterosaur would be called Vectidraco daisymorrisae. Guys, you can freeze avocados?!?! Readers also tended to share articles that were exciting or funny, or that inspired negative emotions like anger or anxiety, but not articles that left them merely sad. They needed to be aroused one way or the other, and they preferred good news to bad. [BAHAHAHA!] This social consciousness comes into play when people are sharing information about their favorite subject of all: themselves. This is intrinsically pleasurable and activates the brain regions associated with rewards like food, as demonstrated in a study by Diana Tamir and Jason Mitchell of Harvard. In fact, the study showed, it’s so pleasurable that people will pass up monetary rewards for the chance to talk about themselves. 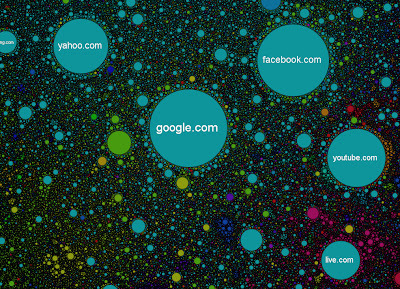 Well this is some cool data visualization: “The Internet Map.” Type in different countries and see how they compare. 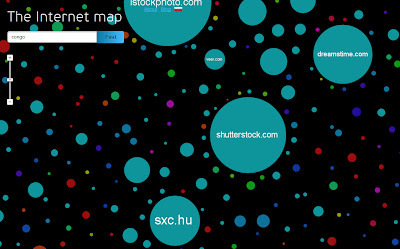 Every site is a circle on the map, and its size is determined by website traffic, the larger the amount of traffic, the bigger the circle. Users’ switching between websites forms links, and the stronger the link, the closer the websites tend to arrange themselves to each other. The future of keyboards? Oh dear I hope not! 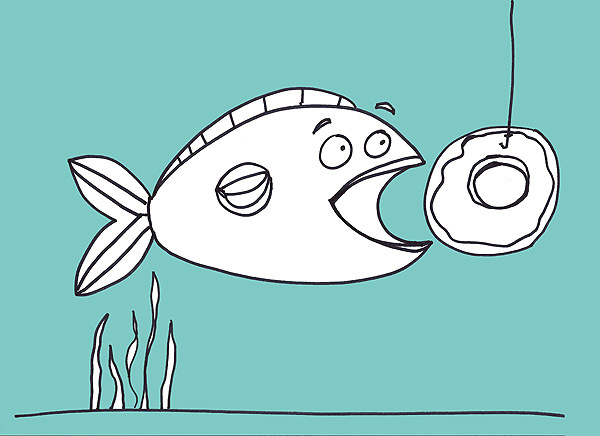 So this exists: "Animals Eating Donuts, a Coloring Book." Awesome! Oooh and new (to me) music: Carolina Chocolate Drops. Listen to this song. And this one is a silly/awesome remix situation. Mmmmk that is that. Happy Weekend!! !